The main point of having an Apple TV is so you can easily stream all your favorite shows, movies and music. Most of the time, the Apple TV will work perfectly for this purpose. But sometimes it may fail to even respond to any of your efforts to turn it on. When you're Apple TV has no signal, it can be very difficult to enjoy its purpose. In this article, we address the Apple Tv no signal issue and give you a few simple troubleshooting solutions you can try. 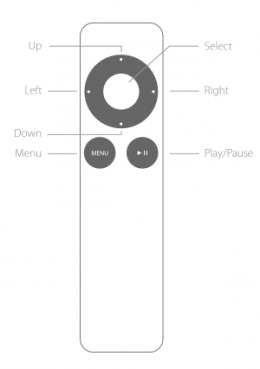 It may seem like an obvious thing to point out, but you'd be surprised at how many times people have thought there is no signal on Apple TV only to realize that the device was not connected to the power source in the first place. If your Apple TV is working correctly, begin by checking that it is plugged into the power source. While you are at it, take the time to ensure that the device is connected to Wi-Fi. 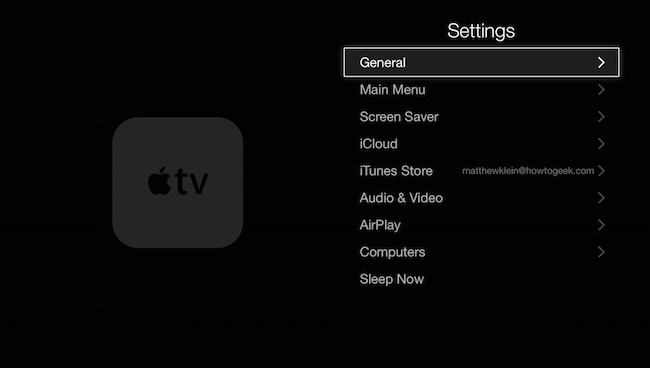 Step 1: Go to the Settings on your Apple TV and then click on "General." Step 2: From the options presented choose "Restart" and the device will reboot, hopefully eliminating the problem. The Apple TV no signal problem can often be a problem with the connections between the Apple TV box and the TV itself. So, if a restart fails to work, check that the cables you are using to connect the device to the TV are working correctly. The easiest way to do this is to connect another device using the same HDMI cable or using a different one. Step 2: From the options presented, click on "Reset." Step 3: Now click "Restore" and the device will take the time to download and upgrade the software. Keep the device connected to a power source through this entire process. Resetting the Apple TV may fix the problem, but like we mentioned before, it could do so at the cost of losing all your data. If you want a much more effective solution to help you get your Apple TV working correctly again, you need Tenorshare ReiBoot. This iOS system recovery program is ideal for fixing nearly all types of issues with all iOS devices. It can help with an iPhone or iPad that is stuck, unresponsive or frozen. And simply connecting the device to the computer with ReiBoot installed on it can help you solve even the toughest of Apple TV problems. 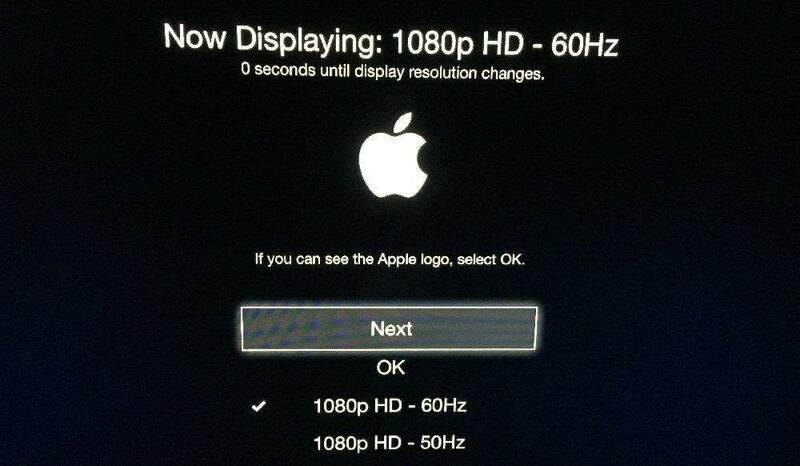 The Apple TV no Signal problem can be a very frustrating one. If restarting or resetting the device doesn't work to solve the problem or if you suspect that the Apple TV is bricked, you may want to try using ReiBoot. Share your thoughts with us in the comments section below.